Character stats for Loreal Appleblossum are located below. Loreal Appleblossum is an elf originally from the Dalelands. She eventually found herself in the employ of Zhentil Keep, where she was converted to the cause of Cyric. 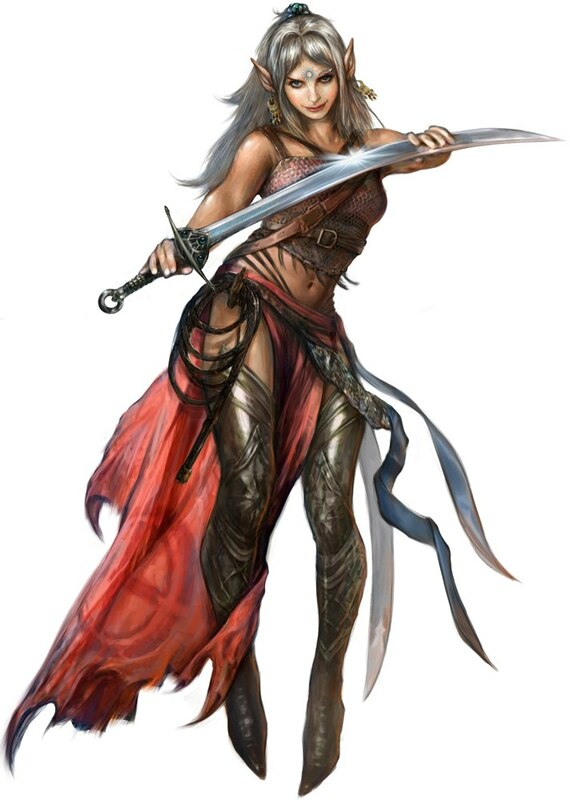 When the followers of Bane were purging Zhentil Keep of any who would not reject Cyric, Loreal found herself fleeing for her life behind a young priestess named Crytal and her hulking bodyguard Grigor.